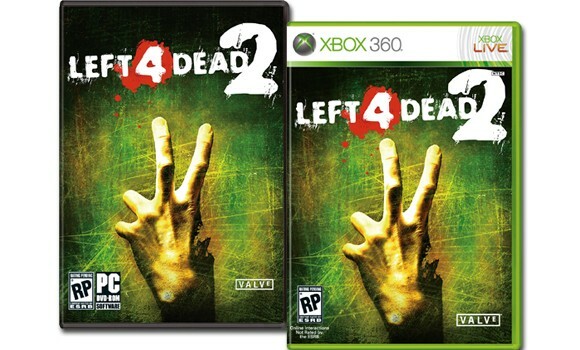 Microsoft and Valve have announced and shown a trailer for Left 4 Dead 2. The game is coming to the Xbox 360 and PC this fall, and it looks to be taking place in New Orleans. Blunt force objects like bats will make an appearance, as well as a chainsaw for a weapon. There are four new survivors that co-op players take control of, so it appears the rumors are true. Valve has also stated a new AI Director 2.0, and inclusion of the co-op Survival mode. Hopefully the trailer will be release later today for all to see, the visual style appears to have changed slightly - including some bright daylight environments. Weather effects are said to play a crucial role now as well. We'll update you as soon as we have more info! Page created in 0.3368 seconds.